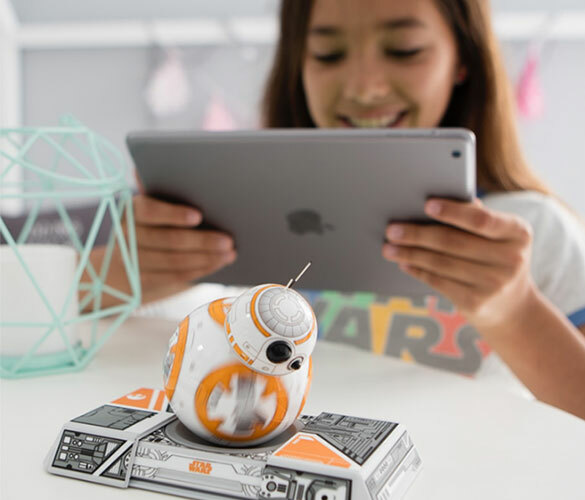 Sphero Star Wars BB8 is the loyal Astromech Droid of Resistance pilot Poe Dameron. 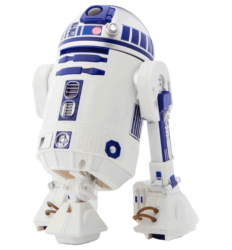 Control your Droid with your smart device and keep BB-8 sharp through holographic simulations with the Droid Trainer. 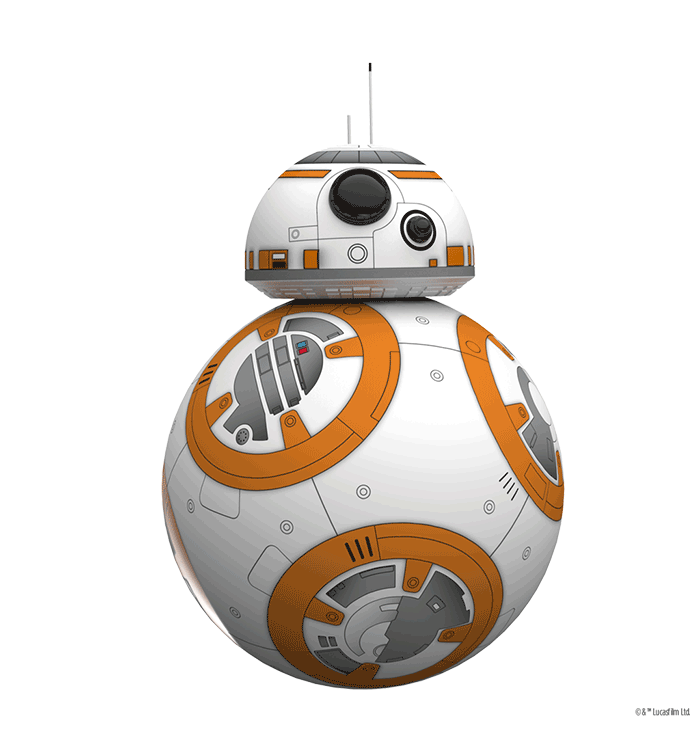 BB-8 is more than a Droid – it’s a companion. Orange and white. One of a kind. 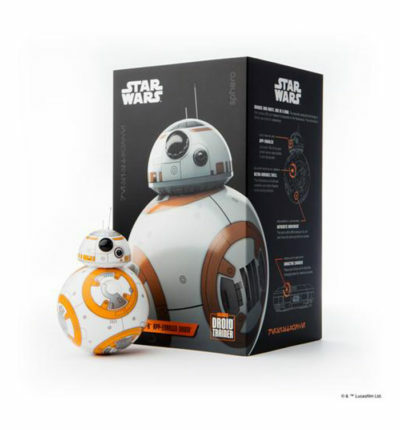 Sphero Star Wars BB8 is the loyal astromech droid of Resistance pilot Poe Dameron. The specially designed technology in this unique BB unit makes it invaluable to the Resistance. Control your BB-8™ App-Enabled Droid™ with your smart device or watch it patrol on its own. 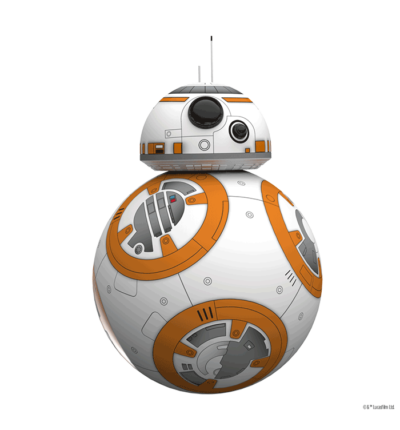 The tech within BB-8 allows it to roll and move his dome just like on-screen, and its strong exterior allows the Resistance droid to weather any battle. 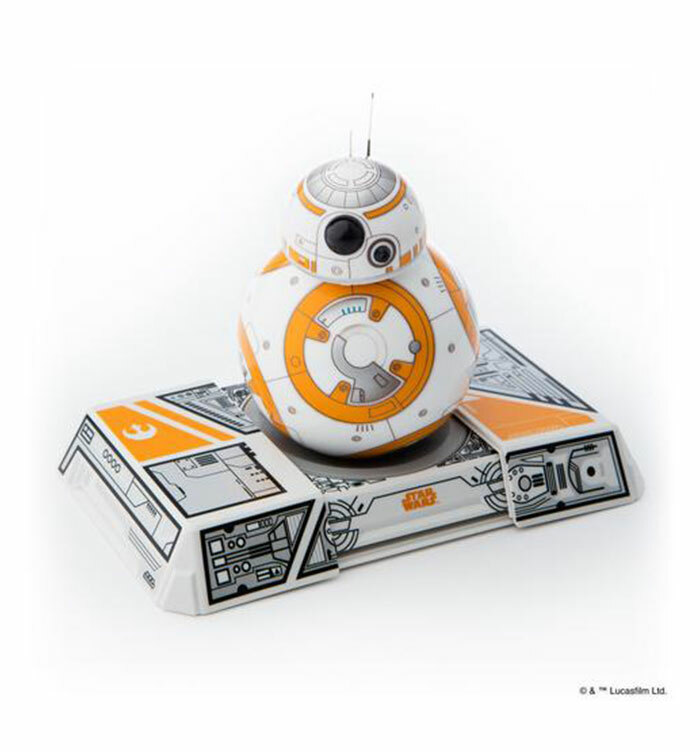 Autonomous Behavior // Send BB-8 out to patrol on its own, or even watch him move while charging. 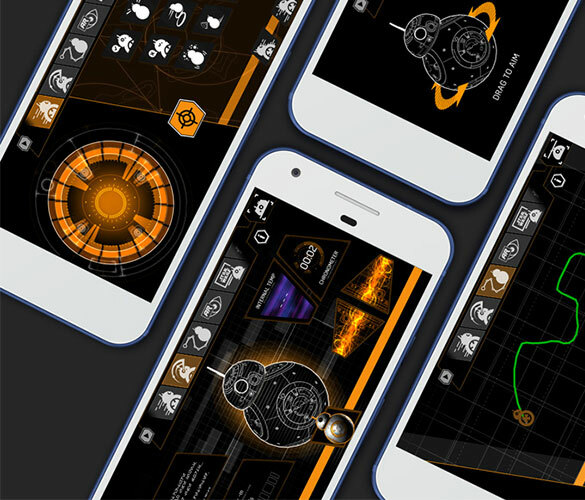 Droid-to-Droid Experience // Watch BB-8 interact with other Star Wars App-enabled Droids by Sphero. Watch With Me // View films from the Star Wars saga with BB-8 by your side. Authentic Movement // The tech within BB-8 allows it to roll and move his dome just like on-screen. 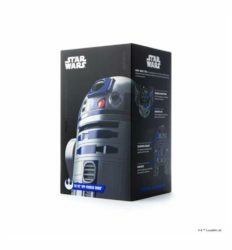 App-Enabled // Connect BB-8 to your smart device and control it with Bluetooth Smart. Product User Manual: Click here.